In recent years, Facebook has arguably been the most popular app in a lot of major markets across the globe. 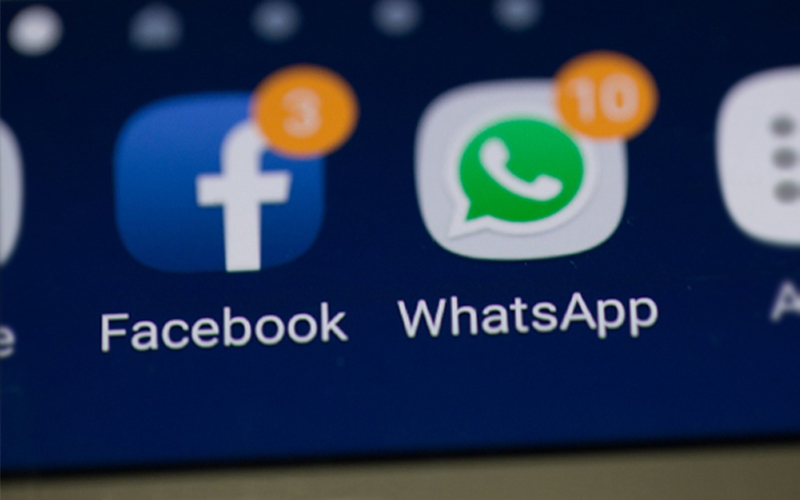 However, WhatsApp, one of the apps it acquired, has surpassed it in terms of monthly active users. 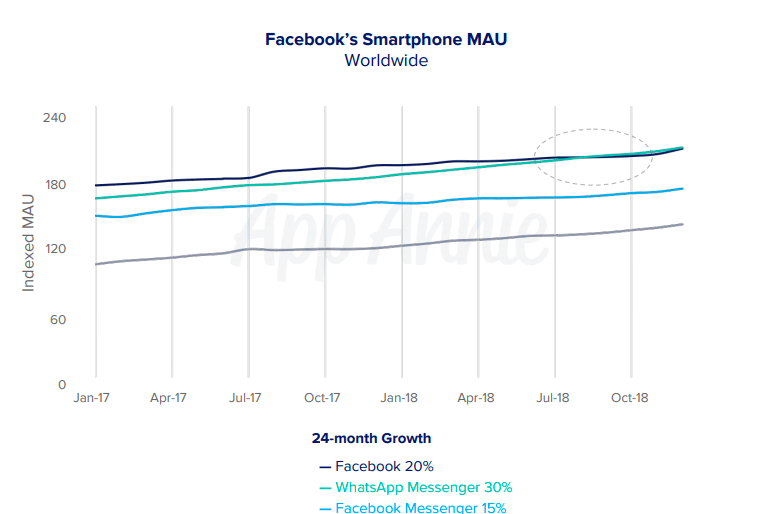 According to a report released by analytics firm App Annie, the chat app overtook Facebook last September.